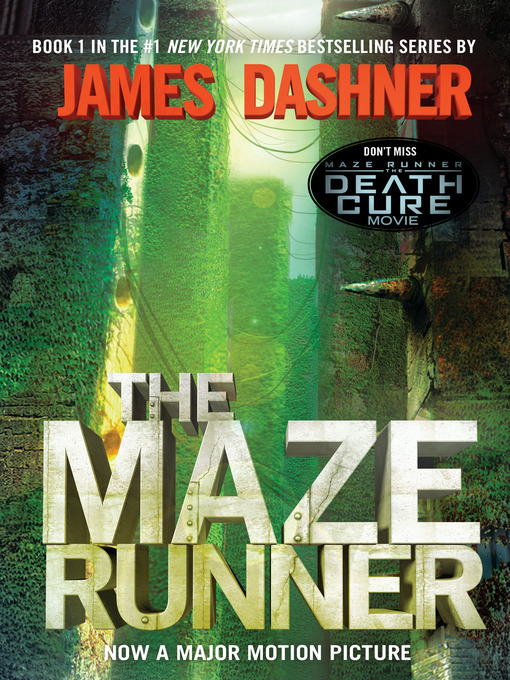 The first book in the blockbuster phenomenon The Maze Runner series now features chapters from the highly-anticipated series conclusion, The Fever Code, the book that finally reveals the story of how the maze was built! The Maze Runner and Maze Runner: The Scorch Trials are now major motion pictures featuring the star of MTV's Teen Wolf, Dylan O'Brien; Kaya Scodelario; Aml Ameen; Will Poulter; and Thomas Brodie-Sangster. The third movie, Maze Runner: The Death Cure, will hit screens in 2018.